This book is both a testimony and a manual. It includes, on the one hand, the odyssey of a born scientist, engineer and training physicist who, while still a child, discovered an unknown and devoted a large part of his life to clearing it. His name is Gabriel Barceló. 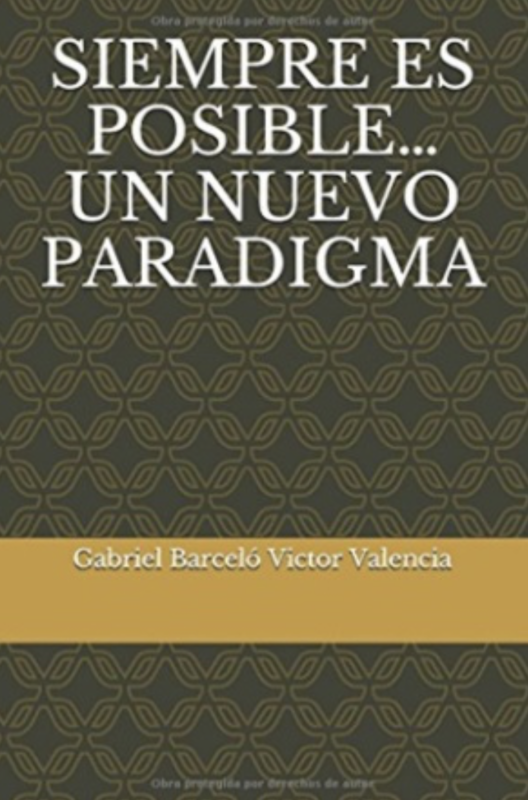 On the other hand, the book is also a class about what entrepreneurship is applied to scientific research: without perseverance, without methodology, without personal sacrifice, without specific knowledge and skills, it is not possible to reach the goal. This is what the businessman and professor Víctor Valencia explains. The result is a simple work, easy to read, which introduces us to the complex world of dynamic interactions and, at the same time, to the labyrinth that allowed us to discover its secrets forgotten by Physics. The Theory of the Dynamic Interactions result of this investigation is a step more in the necessity to adapt the scientific knowledge to the new discoveries: it suggests that the Theory of the Relativity should be reviewed, as well as certain concepts of the astrophysics, and proposes an analysis specific to the fascinating history of human knowledge of the universe. This book tells how the main author of this work conceived and developed this brilliant research throughout his life, and also explains the methodological principles of the enterprise that made possible its culmination. They are the two sides of this work: science and entrepreneurship, the same double face of the human adventure. Once the book is read, one arrives at a terrifying conclusion: it is very difficult to break schemes in a rigid environment that, despite being scientific, and therefore open to any evolution of knowledge, resists even considering other iconoclastic ways to the explanation of natural phenomena. The book aims to share this personal effort with society, to put within reach the wealth of discoveries made and their potential to improve the lives of people. 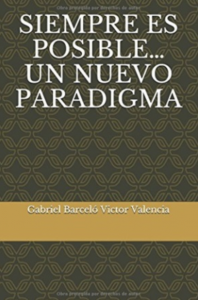 That is why the book also raises what he calls “Gabriel Barceló’s challenge”, in which all interested parties are invited to participate and whose keys will be discovered next October on the book’s website. Participation in this challenge, in addition to the cash prize, offers the opportunity to meet Gabriel Barceló in person and discuss with him the ins and outs of his discoveries.